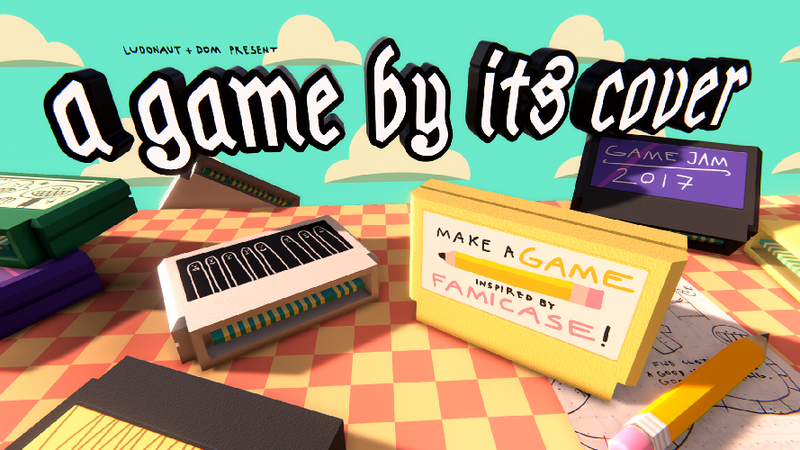 Hey guys, we’re officially a part of the annual A Game By it’s Cover Jam! Make your game so that it works with the Winnitron as a optional added challenge. We often find that the simple control schemes, and fast pace help with lowering scope.